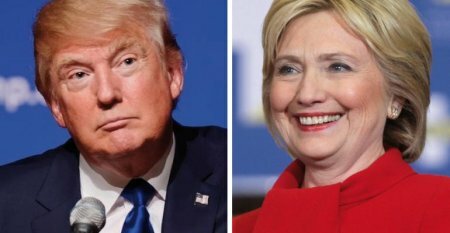 Former Secretary of State and Democratic presidential nominee Hillary Clinton has condemned President Trump's executive order banning many refugees and others from predominantly Muslim nations. Clinton reacted in support of thousands protesters in United States on Saturday. "I stand with the people gathered across the country tonight defending our values & our Constitution. This is not who we are," she tweeted. The tweet came amid backlash over Trump's order handed down Friday that bars Syrian refugees indefinitely and halts the resettlement of all refugees for four months as the administration reviews its vetting process. The order also denies entry for 90 days for individuals from seven Muslim-majority countries: Iraq, Iran, Somalia, Sudan, Syria, Libya and Yemen.